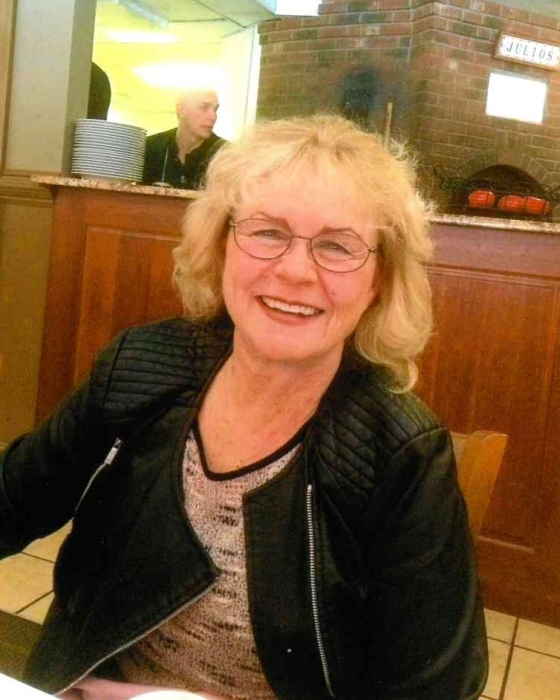 June Emily Melius, 75, of Woodbury, formally from Oxford, passed away after a courages battle with cancer at her home surrounded by her loving family. She is pre-deceased by her loving husband Charles D Melius, her parents John and Emily Sears, her sister Linda Turney,her brothers Ray Monroe, her brother Louie Chreiki, and her granddaughter Jodi Lynn Gates. June leaves behind her three children ,Traci Sawyer and her husband Don Sawyer of Vermont, her daughter Darla Gyba and her husband Edward Multari of Woodbury, and her son Charles D. Melius Jr. of Oxford. She leaves her sisters Diana Sears of Oxford, Kim Sears of Bethlehem,Terry Philbin and her husband Bob Thomas of Waterbury, Laura Sears of North Carolina, brothers John Sears and wife Loretta Sears of Southbury, Daniel Sears and wife Laurie Carpenter of Oxford. June also leaves her seven grandchildren, one great grand child and many nieces and nephews which brought her much love and happiness. June ran her own home daycare in oxford for many years. June will be remembered for not only her generosity, but for her endless love and dedication to her family and friends. Calling hours will be Wednesday August 29, 2018 from 5 – 8 pm at Munson Lovetere Funeral Home, 2 School St., Woodbury. The funeral service will be Thursday August 30, 2018 at 11 am at Oxford United Church of Christ, 3 Academy Rd, Oxford. Burial immediately following at Oxford Congregational Cemetery, Govenors Hill, Oxford.